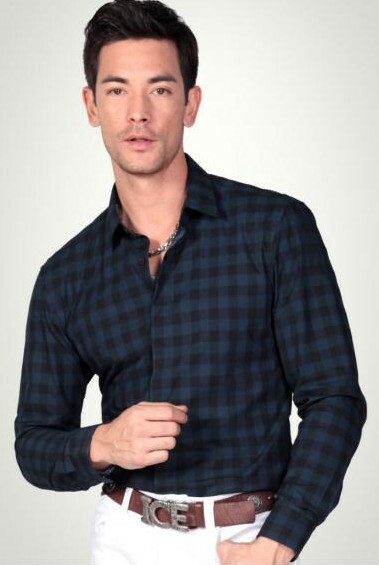 Cotton long-sleeved plaid lapel shirts. 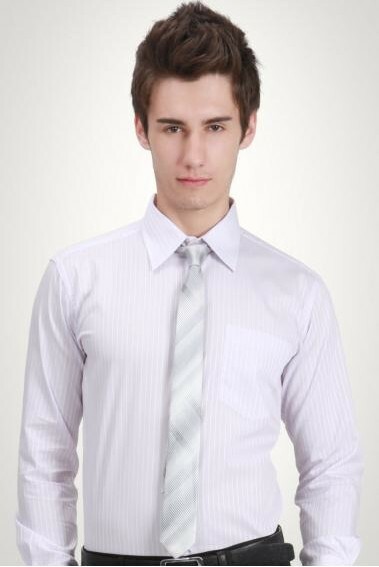 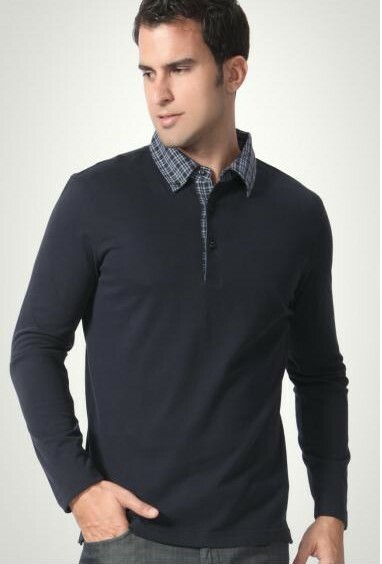 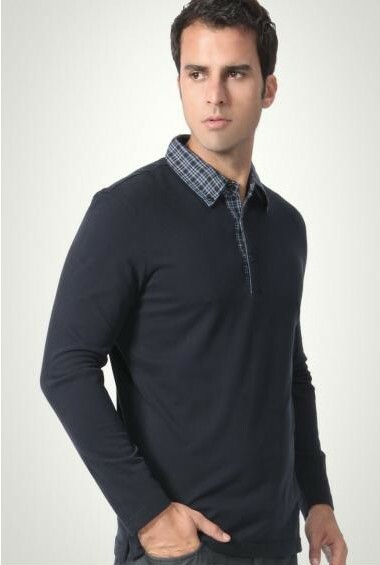 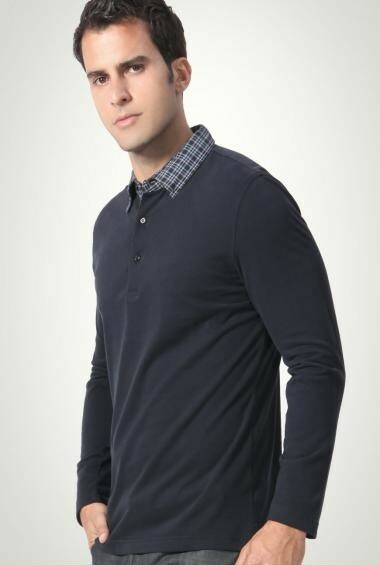 Business style, casual style, these elements can be found in this men's shirts. 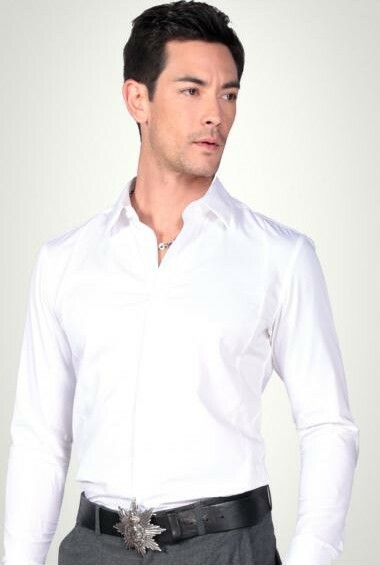 Our choice of thick cotton the modal fabric production, collar standard shirt production processes. 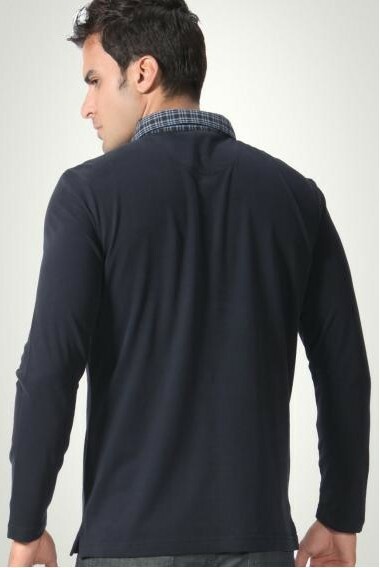 Slight flexibility, washed, not shrink. 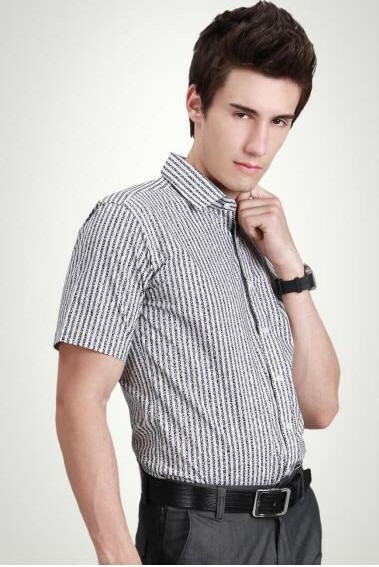 There are a variety of colors to choose from, and can also choose different fabrics production. 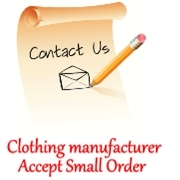 Choose us, choose our clothing, we are Askwear.